Located on the shores of Lake Austin, the Lake Pointe community of Bee Cave, Texas is a subdivision of Bee Cave, and an attractive option for those thinking about relocating to the Lone Star State. Denizens of this large, picturesque master planned community have access to a myriad of outdoor activities available to them, from swimming and boating to hiking and fishing. The area carries an attractive, laid-back character with its open spaces, numerous parks and lakeside living. 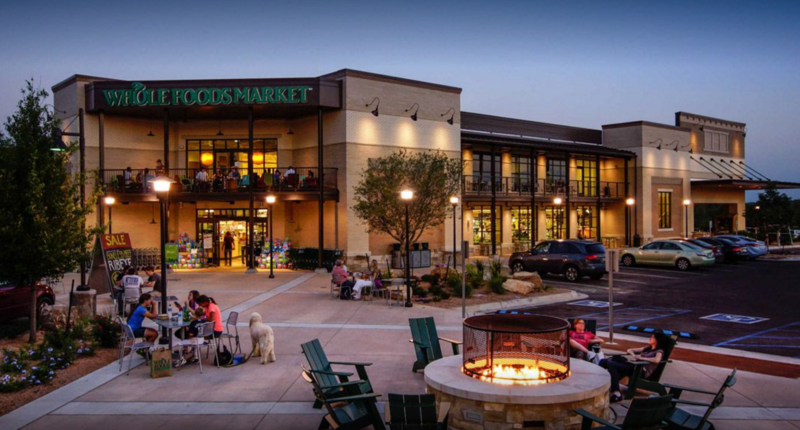 When it comes to shopping, locals frequent the nearby Hill Country Galleria. The Hill Country Galleria is anchored by such national chains as Dillard’s, Whole Foods Market, and Barnes and Nobel. Beyond these national chains, shoppers can also shop for rare treasures at any of the specialty and boutique shops in the mall. Several popular local restaurant in this planned community include Maudie's, Gumbo's, Iron Cactus, Blue Bamboo, Little Woodrow's, Emerald Restaurant and Madam Mam's. Living in the Lake Pointe community of Bee Cave places you in a relaxed environment, which has many different amenities, such as the Lake Pointe Community Center, a hike and bike trail and access to Lake Austin. This master planned community is made up of smaller subdivisions, including The Pointe, which is a gated community featuring luxury homes with views of Lake Austin. Average listing price in Lake Pointe is approximately $491,145, while the luxury homes in The Pointe start at $800,000. Whether you are looking to purchase real estate in the Lake Pointe community of Bee Cave, Texas for a little rest and relaxation, or you feel like casting a line into the crystal, clear water of nearby Lake Austin, the outdoors beckons area residents to get out of the house and out into the wild. 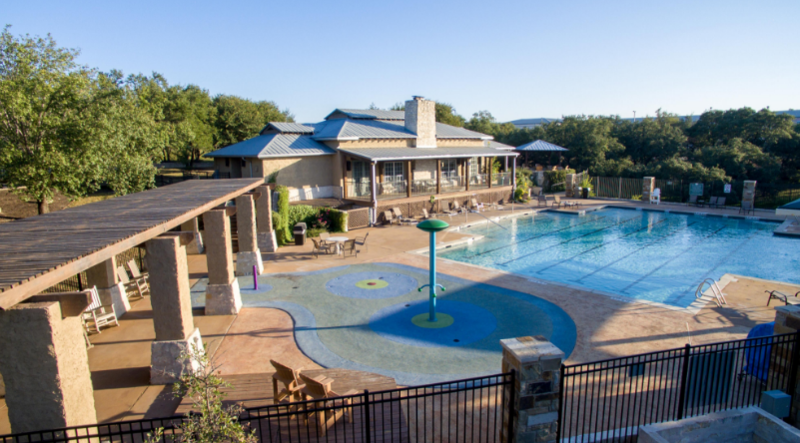 Residents in the Lake Pointe community of Bee Cave, Texas real estate market lead active lives in the beautiful high country of central Texas, which is naturally supported by both Lake Austin, as well as the 50-acre Bee Cave Central Park. The Lake Pointe community of Bee Cave, Texas real estate market is served by the Lake Travis Independent School District, which is consisted of one high school, two middle schools and five elementary schools. They put excellence in education at the core of their mission, and have been honored as a forward thinking district with over 78% of the graduating students moving onto higher education opportunities after high school. Owing to its small size, the Lake Pointe community does not support its own public transportation network. That being said however, the area is within short driving distance to the faster paced city of Austin, Texas, which is accessible via Highway 71. The caring, professional staff at St. David’s Emergency Center is standing by to help you with your health needs in the event of an accident or illness. The facility has its doors open 24 hours a day and 7 days a week, and ready to take on a variety of medical procedures. If you are thinking about buying or selling a home, give us a call at (512) 261-4422 or send us an email to explore your options and to find out when is the best time for you to make a move.